While everyone in Paris is talking about new trends and what we will be wearing next season, ironically in the same city there is a huge atmosphere of vintage shopping, from the golden twenties through the seventies. We like to think that “VINTAGE” is more than a trend, it is a state of mind that we share. 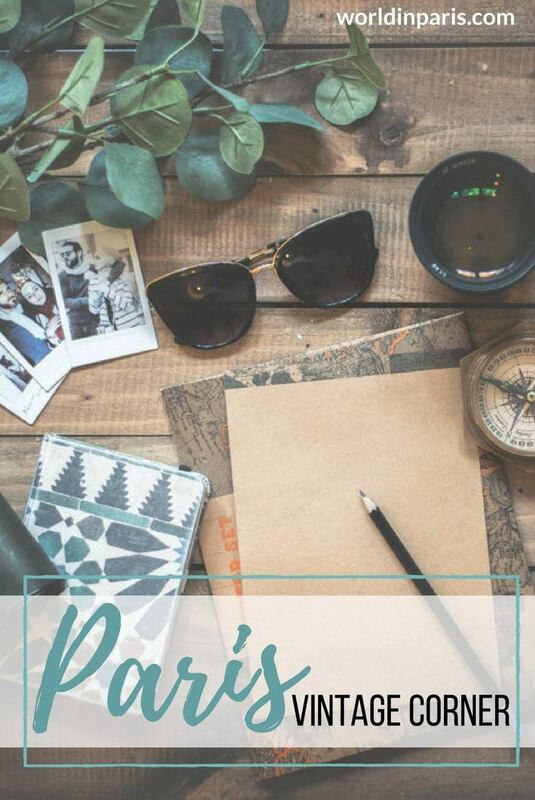 That’s why World in Paris decided to open this virtual Vintage Travel Corner, with products especially thought for travelers that we really like. 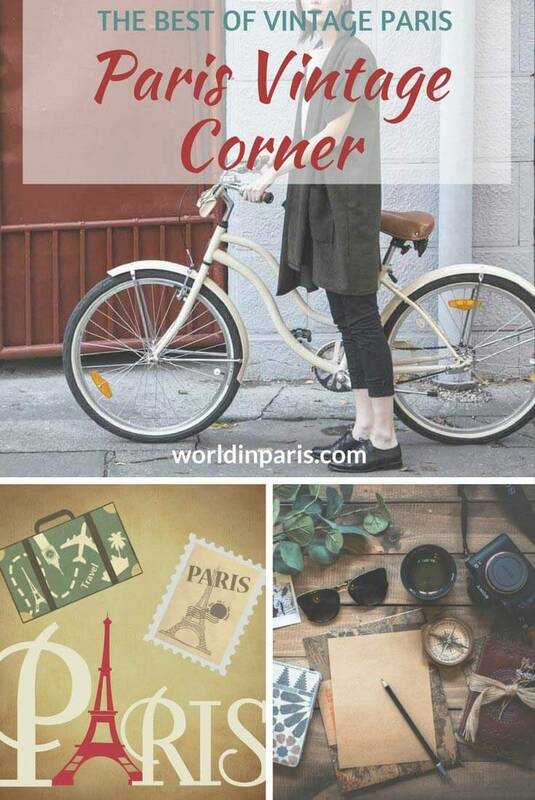 All the products on Paris Vintage Corner are carefully selected to suit this blog and its readers. They come from the best brands and with the best quality. All the Vintage French Travel Posters below are printed on quality papers and there are different formats available. The Vintage French Travel Posters are perfect for your home or office. Click on the images to see all the formats available. All the Vintage Luggage Bags below are available in different colors. Click on the images to see the vintage luggage descriptions and customer reviews. All the Vintage Backpacks and Bags are available in different colors. We especially like the vintage leather backpack (also available in brown color) but it depends on your taste. Click on the vintage travel bags below to see the description and customer reviews. This is a great brand proposing vintage style dresses with different colors and patterns. Click on the vintage dresses to see the description, customer reviews and other patterns. These vintage city bikes are perfect to explore the city in style. Click on the links to know more about the proposed vintage city bikes, other colors and price. Did you like our Paris Vintage proposals for travelers? Happy Paris Vintage shopping!